For all the Game of Thrones fans out there – this one’s for you! Game of Thrones is one of, if not the most, famous television fantasy dramas of recent times. Based on the books by George R.R Martin, Game of Thrones has captivated a huge worldwide audience. Apart from being hooked on the gripping story lines and characters, we couldn’t help but notice the stunning scenery that appears in the show. Filming has taken place in many parts of the world, but what caught our attention was some of Europe’s most beautiful locations, many of which are Mediterranean cruise destinations. So today we bring you our Cruise Guide to Game of Thrones locations and where to visit them. the second half of the 16th century. Mdina is also known as ‘The Silent Town’, due to heavy restrictions on the use of motorized vehicles within its walls. King’s Landing, the official seat of the Kings of Westeros, is an important location. It’s featured in many episodes and the King’s Landing is where many characters meet – it’s the place to be if you want in on secrets, hidden agendas, and devious plots. You might also recognize Mdina Gate as being the location of the King Landing’s Gate – this is where Catelyn and Ser Rodrik Cassel ride through to investigate the attack on Bran. Mdina. Here you can choose between a number of shore excursions to Mdina, such as the Valletta and Mdina half-day tour, or the Rabat, Mosta and Mdina half-day tour. 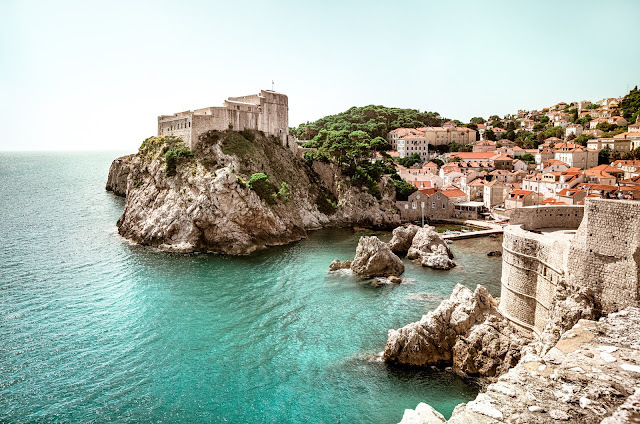 From season two on wards, all the scenes in the King’s Landing were shot in Dubrovnik, Croatia – and we can understand why. Dubrovnik’s beautiful old town, surrounded by thick stonewalls, is located on a peninsula surrounded by a dramatic stone cliff – if you watch GOT then you’ll understand why this is perfect. The House of the Undying, the site of the season two finale, is actually the Minceta Tower, a UNESCO World Heritage site along the above-mentioned walls of Dubrovnik. A fortification as well, it was an important defense tower facing the land, symbolizing how unconquerable the city was. You may recognize inside Diocletian’s Place in Split from the fifth season of Game of Thrones. Within these stonewalls lie many filming locations including Daenerys’ throne room and the streets of Meereen. Also a UNESCO World Heritage Site, this palace complex holds many mysteries! 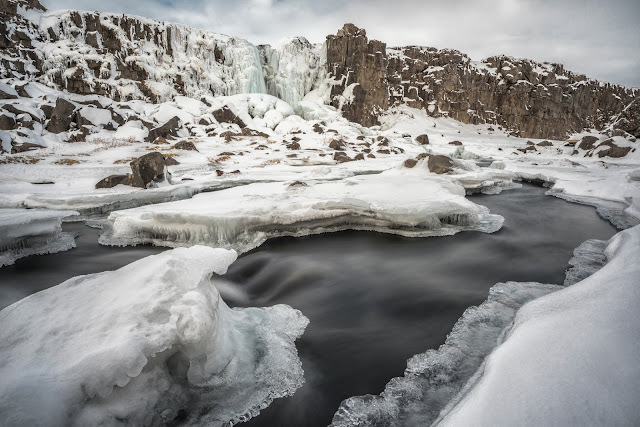 A filming location from season four on wards, Thingvellir National Park is also a UNESCO World Heritage Site (we can see a slight trend here!). Arguably this is one of the most famous locations in the entire series, ‘The Wall and the Land Beyond The Wall’ is located in Iceland. This is where the scenes of Jon Snow’s adventures in the Night’s Watch are filmed. Aside from breathtaking filming locations, you can also find the rare ‘Dragonglass’ in Iceland –Obsidian a piece of cooled lava, is used in the series to mimic the precious resource. Look for a cruise that offers a stunning Northern Europe program, with an overnight stay in Reykjavik in their 2016 Summer Season. Cruise Liners offer full-day shore excursion, such as ‘The Golden Circle’; first stop is Thingvellir National Park! Cruise guests can experience one of the most outstanding sceneries in Iceland; a vast lava plain of green moss and wildflowers. Icelanders actually regard this site as a sacred place and the world’s oldest legislative parliament was founded here. and the largest town north of Iceland. This is where almost 300 cast and crew were based while filming season three. scenery of surreal volcanic fields and magical cascading waterfalls that keep us captivated during Game of Thrones. For those wanting to visit the Myvatn area, the half-day ‘Myvatn Nature Baths’ is the one to choose. During this onshore excursion, you can literally immerse yourself in the scenery as you take a relaxing dip in the clouds of steam that rise from a fissure deep in the earth’s surface. Never fear, upon your return to Akureyri, you’ll have a photo opportunity, stopping at the Godafoss cascade. Originally built as a wedding gift for Daenerys Stormbom’s namesake, the Water Gardens are adorned with lush gardens and lavish waterworks. 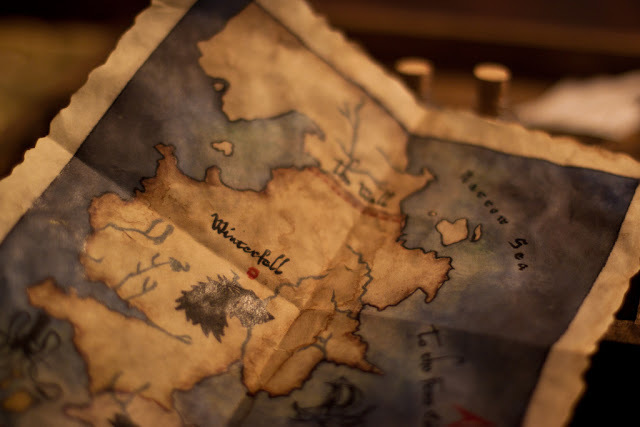 Debuting during the fifth season, it is one of the few places where highborn and lowborn children can play as equals. century, this historical site has withstood many wars, throughout countless centuries. 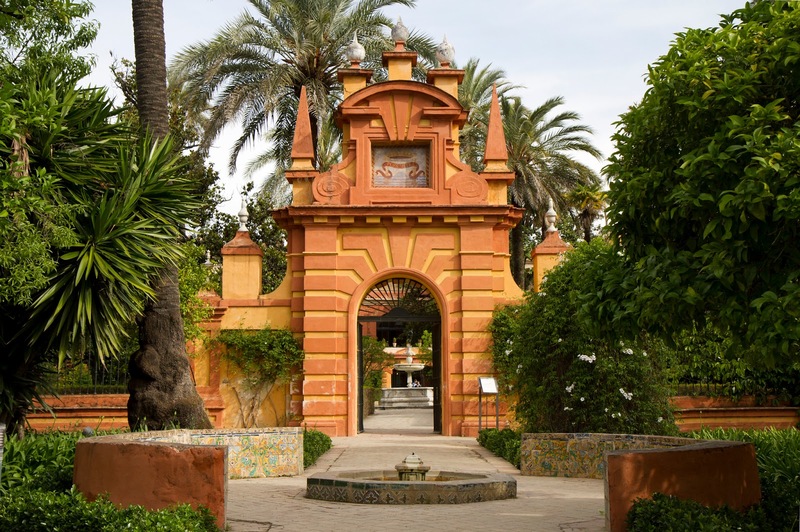 Opt for the ‘Seville’ shore excursion on your Mediterranean Cruise, and you’ll visit this beautiful royal palace as well as some of Seville’s other impressive landmarks. The Alcazar is Seville’s biggest tourist attraction, but that doesn’t stop the cast and crew from shutting half of it down to film scenes set in Dorne! To visit these famous Game of Thrones locations and many other memorable destinations, visit MSC Cruises for the latest cruise deals. Do you watch Game of Thrones? Which location would you most like to visit and why? Tell us in the comments below!